Fibrous Malachite, standard | KREMER-made and historic Pigments | Pigments | Kremer Pigments Inc. 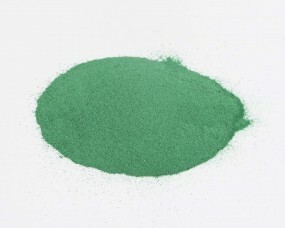 In this form, the pigment is brighter than the one that comes from malachite rocks. Customer evaluation for "Fibrous Malachite, standard"